Do you live in the Perth greater-metro area? 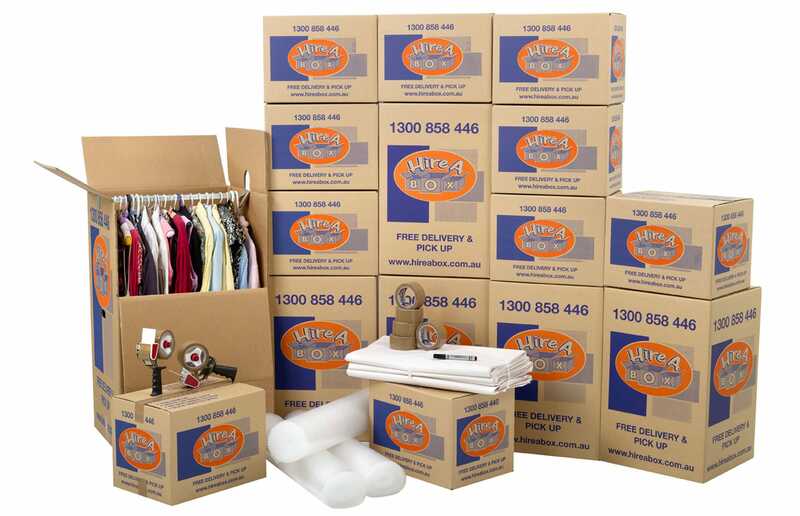 Are you looking to get your hands on Perth packing boxes quickly and with a minimum of fuss? 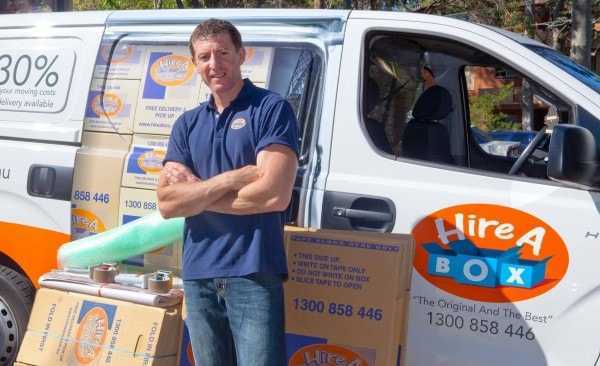 If you’re in the Perth metro area and are searching for the easiest way to move or store your belongings, look no further than Hire-A-Box. Did you know we deliver moving boxes in the Perth metro area 5 days a week – Monday to Friday 8am to 6pm? Plus with our convenient 2 hour delivery window of your choosing you don’t need to wait around all day for your order to arrive! 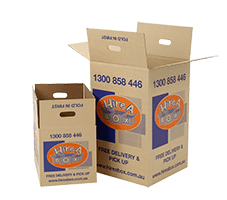 Hiring boxes is the most economical option as long as you have the boxes collected within the 3 months maximum hire period & live in the Perth metro area. If you are moving to a suburb outside of the Perth metro area or you need to keep your boxes for longer than 3 months then it is cheaper for you to buy boxes instead of hiring them. Hiring moving boxes in Perth saves you up to 30% on your moving costs if you were to buy from Perth removalists. Our packing boxes are extra strong, made from good quality cardboard and will last the distance. The virgin cardboard does not collapse like some of our competitors’ moving boxes. You can choose to hire or buy your packing boxes. Need them for less than 3 months – save when you rent the boxes! Call up in the morning to see if we can deliver your storage boxes the same day, or book online for next day delivery. You choose a convenient 2 hour delivery window so you don’t have to wait around. We can also place the boxes somewhere outside your premises if it is safe to leave them there. Our drivers will deliver your moving boxes in Perth direct to your door anytime between 8am-6pm. Simply place an order for moving boxes online and our drivers will have them to you the very next day. Want same day delivery? Call us on 1300 858 446 to see if we are in your area! Choose to hire our moving boxes, or buy new or second hand boxes. Cheap Packing Boxes – Don’t Pay Removalists for Their Expensive Low-grade Boxes! Hiring our moving boxes in Perth will save you money. The cost of moving can skyrocket out of control if you don’t carefully plan. The price of hiring one of our boxes is normally around half of what you would pay for moving boxes in Perth from other removal companies. 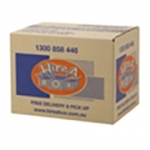 At Hire-A-Box, we stock the three most commonly requested moving boxes people look for when moving. Our range will suit all moving needs, ensuring your belongings stay well-protected during the chaotic moving period. We also stock a wide selection of packing materials to ensure you stay organised and on top of things when relocating. Order over $65 worth of hire items and the direct delivery will be free. Run out of moving boxes in Perth? Not a problem, with your order you get one free top-up with free delivery, which can be used at any time within the three-month hire period. Best of all, once you have settled in to your new location, we will come and collect the moving boxes Perth for you, saving you time and money. Hire for Up to 3 Months, Otherwise Buy the Boxes and Keep Them! The hire period for our second hand moving boxes in Perth is three months. Think you’ll need them longer? Not a problem. You can either purchase the boxes up front, or simply elect to forfeit the small deposit charge paid upon the boxes. The best way to order is online by clicking the hire boxes or buy boxes button you see above. Ordering online allows for greater flexibility as you can choose any delivery time between 8am and 6pm, all you need to do is give the driver a 2 hour time window in case they have any delays due to traffic around Perth. Need a Cost-effective and Trusted Removalist? As Hire A Box is part of the Hire A Mover group, when you buy or hire packing boxes with us, you are also entitled to use the Hire A Mover Perth removalist service in Perth. This means you can get a 10% rebate on what you spend on the boxes. Simply tick the checkbox asking for a removal quote when you order online and our team will be in touch to discuss the details with you. Rest assured you will be pleased with our moving teams, they are all trained in-house and have years of experience. They are also fit, friendly and professional at all times. Don’t risk moving your goods with anybody else! You can also order over the phone if you like by calling 1300 858 446. We accept Visa and Mastercard. You also have the option of paying by cheque on delivery. What are you waiting for? Order your boxes online now and start packing tomorrow! Hire A Box is one of the only companies that delivers moving boxes in Perth, they are also very quick and the delivery persons are friendly. Boxes are good quality and I would recommend to anyone moving in Perth. So incredibly impressed with this product! I have sent you guys an email wondering if you'd like to showcase this incredible idea at our next real estate event in September in Perth. Great friendly Service and fast delivery and pick up. I will highly recommend your company to my family and friends.